Seeds may be small but are full of dense nutrition, so you want to remember a little goes a long way. 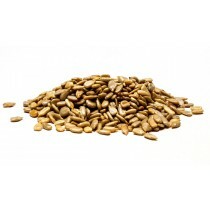 Each seed is full of highly nutritious doses of vitamins, proteins, minerals, essential oils and dormant enzymes. 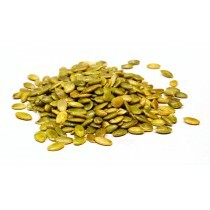 Seeds are also known to be high in fiber, vitamin E and mono saturated fats which help support heart health. They are known for having the good fats, the ones that lower cholesterol and reduce inflammation. 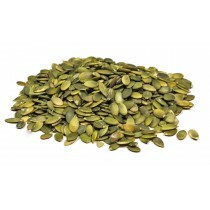 When it comes to a nutritious and filling snack, seeds are where its at. Their high levels of fiber help slow down digestion which also helps you feel fuller longer. This helps us eat less which can translate into weight loss. To get the highest levels of nutrition from your seeds it’s best to eat them raw. Seeds are life source, it’s a living food. It is not possible to eat a raw seed without benefiting from all nutrients. There are several different kinds of seeds out there but some of the most commonly used are sunflower seeds, pumpkin seeds, chia seeds and hemp seeds. Seeds can be used for so many different things from seed butters, trail mix, granolas, toppings on yogurt, oatmeal or salads or even a delicious add on to a rice pilaf.